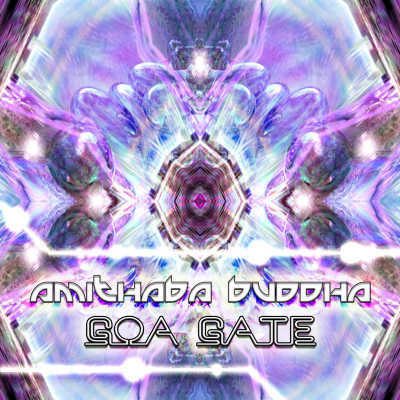 This debut album is called "Goa Gate", a trip where you follow Amithaba Buddha through a series of different gates and portals in order to explore different worlds and dimensions... But in the end, Amithaba Buddha will leave you in front of the last gate, where the Guardian of the Gate is standing and where the final challenge is up to you... Can you pass the last Gate all by yourself? This release is brought to you in the new Amithaba Buddha style, which unifies old Amithaba Buddha (known from Psyramid EP) and Lost Buddha (known from Regeneration EP) into a single new Goa-Trance style.